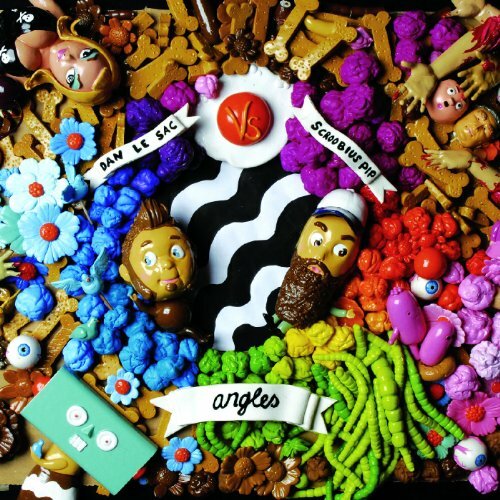 Dan le Sac vs. Scroobius Pip's "Angles"
On this episode of Record Breakers, Petey keeps Hip-Hop Month going with some smartypants hip-hop courtesy of Dan le Sac vs. Scroobius Pip and their 2008 debut "Angles". What do the guys think? You know what to do! The Roots' "How We Got Over"